Parents are constantly challenged to balance keeping their kids happy and healthy. It is no different when it comes to what is the best sports drink to choose. 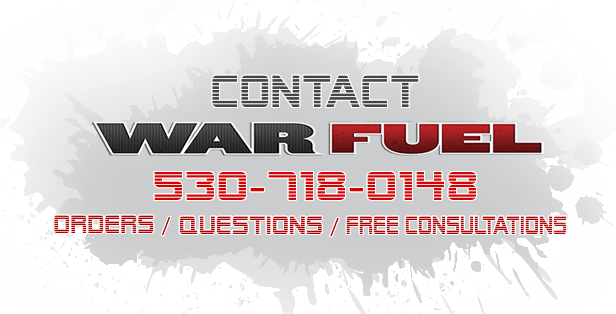 WAR FUEL covers both concerns with a great tasting product that will keep them happy and parents can rest assured that the WAR FUEL alternative to national brands is much healthier. TV commercials promoting various drinks can be both exciting as well as misleading, and we all know kids are exposed to enough sugar and artificial ingredients in their daily diets. It is comforting to find a natural sports drink that is healthful and does not contribute to sugar intake. So, for a great tasting, healthy sports drink…rethink the norm and try WAR FUEL. You and your kids will be happy you did. We all know one of the most influential people in a young person’s life can often be their sports coach. From soccer to martial arts, coaches can mold young athletes in a variety of ways. As a parent we entrust coaches to make good decisions regarding our kids well being and that can also include something as simple as what the best sports drink they choose. WAR FUEL provides a healthy, natural way to keep younger athletes hydrated, strong and ready to compete. As guardians and mentors of the most valuable asset on Earth…our young people, parents and coaches have a responsibility to make sure they stay healthy and the sports drink they choose is no different, and that’s where WAR FUEL can help. Young adults are involved in a wider range of sports and activities than ever before, which makes relying on a healthy sports drink vital. WAR FUEL provides a substantial assortment of beneficial ingredients designed keep your young athlete hydrated, strong, energized and most important…healthy. 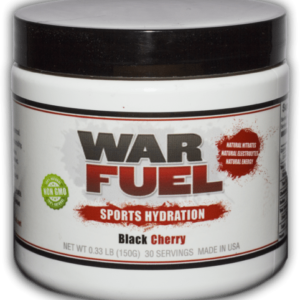 When you are searching for a sports drink without sugar, look no further than WAR FUEL. We feature a great tasting, easy to mix, natural sports drink that contains NO artificial sweeteners, NO artificial colors, NO artificial flavors and NO GMO, just real organic food that you can feel confident giving to active kids.